We are located in the heart of League City, just east of I-45. Servicing the Landing, Victory Lakes, Centerpointe, and surrounding subdivisions. This location is designed for the well-socialized pooch. We have large playrooms that allow your four-legged friend to play and run free amongst their canine friends during the day and a cozy kennel area for them to eat and rest at night. Our packages are priced based on the amount of playtime you feel your pet will need as well as outside potty walks. We also offer a completely cage-less stay for the really spoiled pooch! This location offers boarding, daycare, grooming, and in-home pet sitting. We do groom cats, however, this location is not set up to house them overnight. 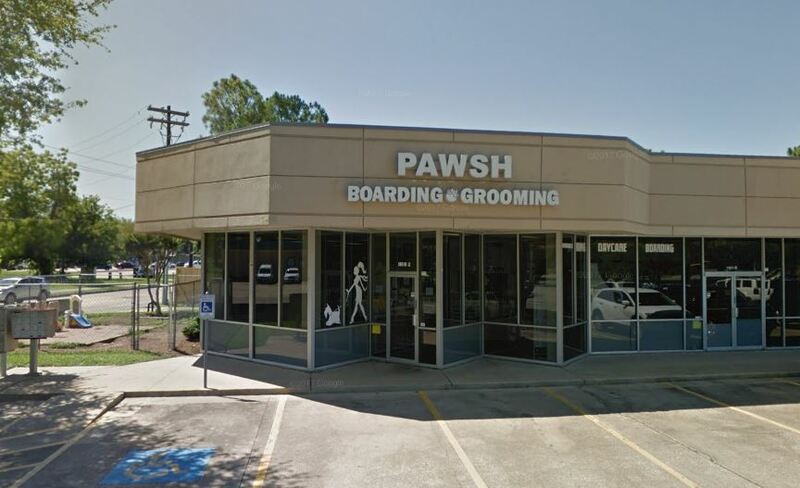 We recommend our South Shore location for your feline boarding needs.